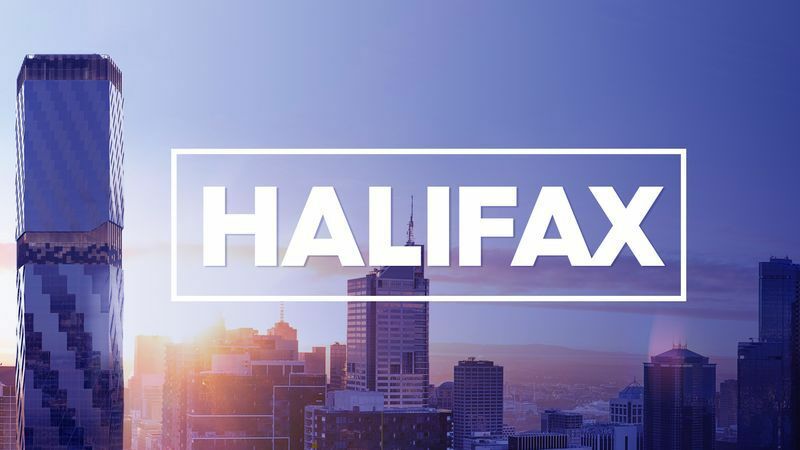 Multi-award-winning and critically acclaimed actress Rebecca Gibney reprises her role as forensic psychiatrist Jane Halifax in the gripping crime thriller mini-series HALIFAX: Retribution, coming to Nine. Forensic psychiatrist Jane Halifax will face the most thrilling and dangerous case of her career when she hunts down a killer terrorising an entire city. As she is drawn into the killer’s web, has she put herself and her family in the firing line?